Welcome to our shiny new website! 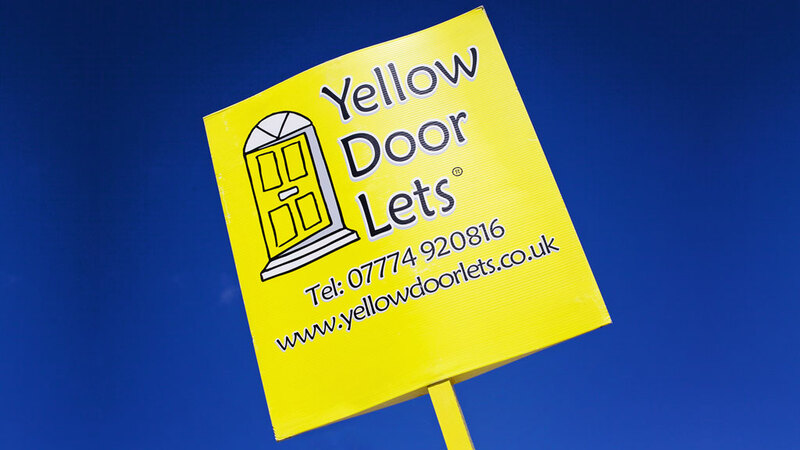 We love it and think it gives a fresh new look to Yellow Door Lets. We’ve designed it to be mobile and tablet friendly with a few new features. Hopefully you’ll find to easy to navigate and find your perfect student house.